It’s been a milestone month for us. We’ve placed our first member in a job requiring skills he developed entirely through the NEST’s volunteer-driven education in combination with our provided software, equipment, and collaborative workspace. We’re glad you’ve joined us thus far, and we can’t wait to share with you what’s ahead. 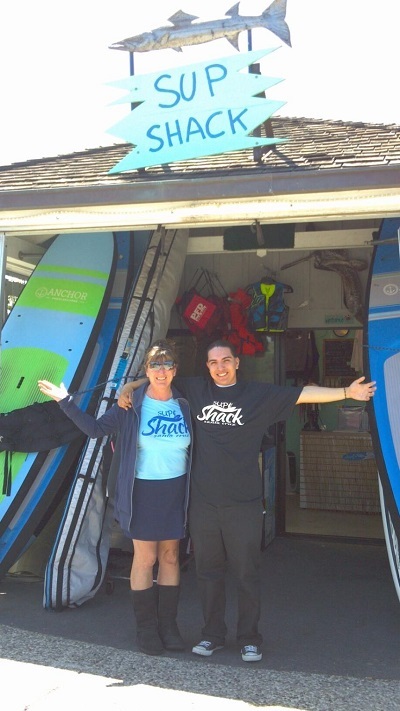 Omar, whom we featured in last month’s issue as a winner in a local video competition, will be a summer intern for the SUP Shack, a local NEST partner. Using his experience with video work, Omar will be producing their short promotional films throughout the summer to show off what her business can offer. 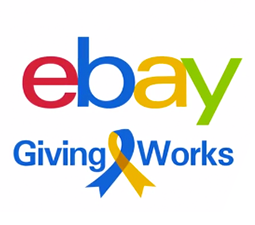 We’ve just been recognized as an eBay Giving Works nonprofit! If you’re into selling things over eBay, consider first clicking on the link below to set up a portion of the sale as a donation to Digital NEST. It’s a novel way to raise and contribute support for the NEST. Innovation isn’t just measured in lines of code or exemplified in clean design. It’s in access to nutritious foods, in building friendships, and getting outdoors. 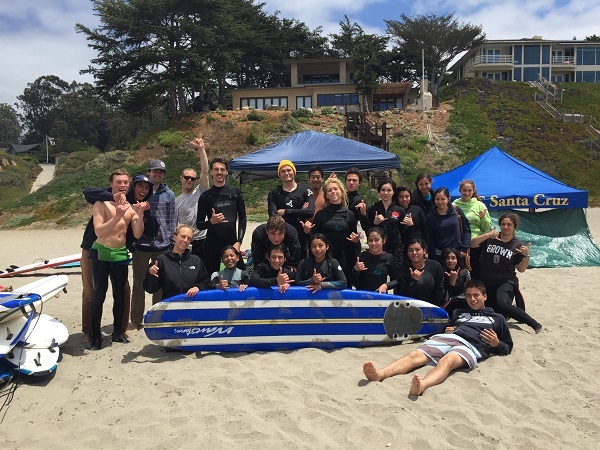 This past month, UCSC’s Surf Club took 14 NEST girl members out surfing in May–for many of them, their first time out on a board. Second Harvest recognizes Digital NEST as a partner nonprofit, and we now provide regular options of fresh fruits, vegetables, and snacks to members. Now more than ever, our youth need committed access to healthy life choices and skilled employment training. It is with great pride that we partner with fellow community organizations to help provide access to these resources. There’s a lot of young artistic talent in our community. 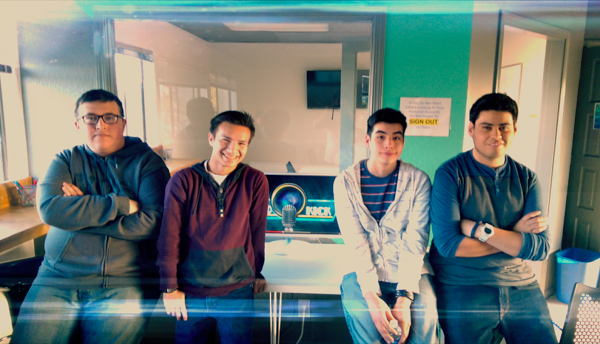 Our goal is to give them the tools need to film, photograph, animate, record and broadcast. Seven members are founding their own film studio at the NEST, each bringing a unique skillset to a shared creative vision, with guidance by volunteer mentor “Dr.” G from the SC Volunteer Center. Two of the studio’s founders, Nathan C. and Erick B., plan to expand education on studio video production for other members interested in creating their own shows. Thank you for joining us again. Later this month is our photography open house, and three of our most ambitious, skills-focused education institutes: Web Development, Build Your Own Business, and Graphic Design & Marketing. Look forward to seeing member’s creative accomplishments in the coming months’ newsletters!